Mount Kilimanjaro is the tallest mountain on the African continent and the highest free-standing mountain in the world. Anyone can take on this climb once you have the determination and time to train and prepare for the challenge of your life. The sense of achievement and view from the roof of Africa make all the hard work and effort well worth it! 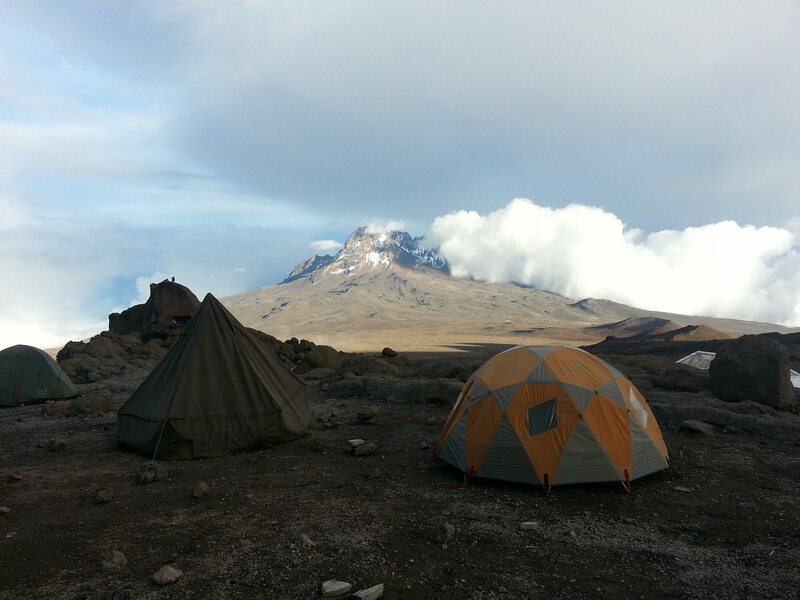 Take a look at our Kilimanjaro gear list and tap into our well of experience and enthusiasm. If you haven’t already chosen a tour guide or a group to go on your Kilimanjaro adventure with, we’d recommend Earth’s Edge, details of their trip can be found by clicking here.